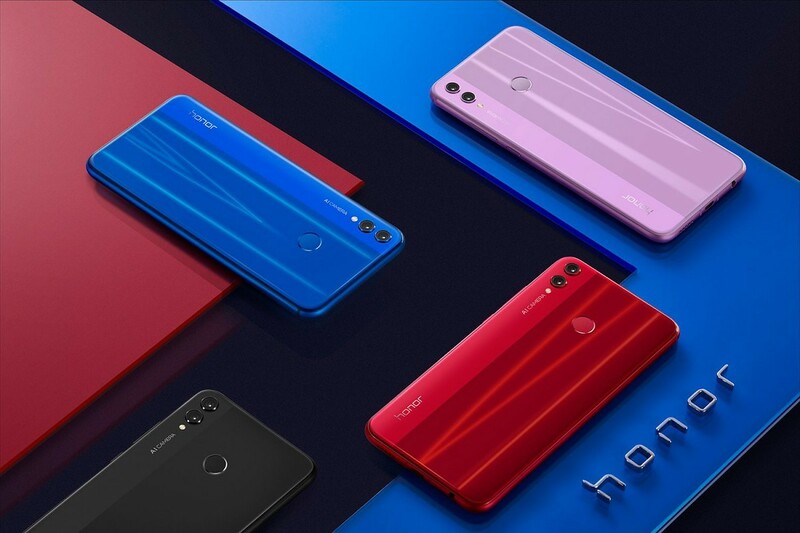 At an event in China today, Honor unveiled their latest mid-range smartphones: the Honor 8X and the Honor 8X Max. These are mid-range smartphones with all of the hallmarks of a 2018 device: a notch, dual rear cameras, and large displays. There’s a lot of information to take in, so let’s break things down. 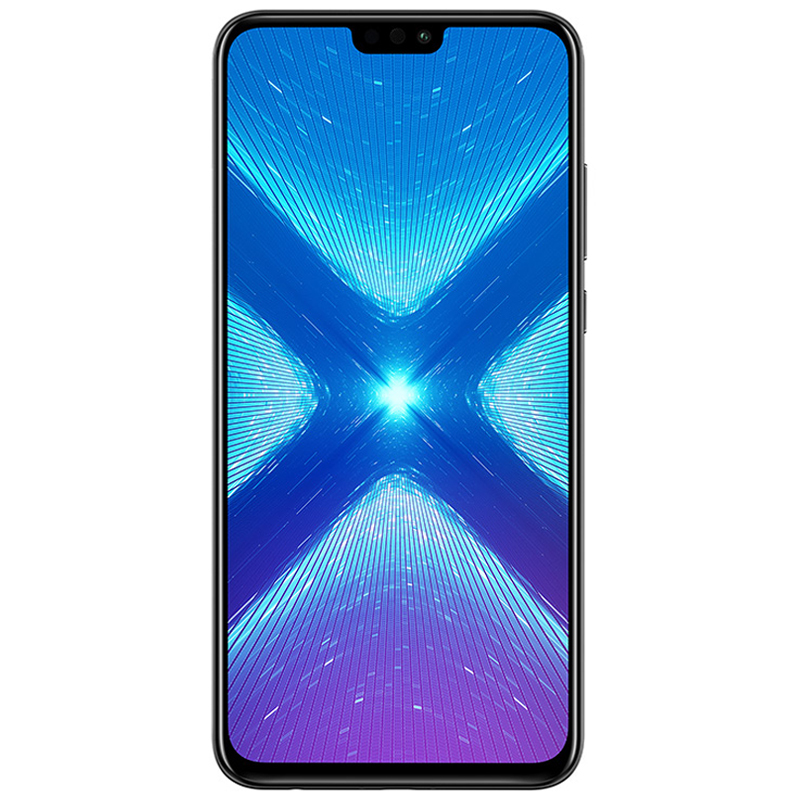 Here are the specifications, pricing, and availability for the Honor 8X and the Honor 8X Max. The device launched today and its product page can be seen on the Chinese Honor website. The X line of Honor phones is their budget series that finds a new member every year around the holidays. The Honor 8X is the first Honor device to be launched with the HiSilicon Kirin 710 chipset, which is able to implement the AI features we’ve seen in the Honor 10 that sports the HiSilicon Kirin 970. The phone has a 6.5-inch display with an impressive 91% screen-to-body ratio. You can find the full specifications in the table below. Display 6.5-inch (2340 x 1080) 19.5:9 notched display. 16.7M color, NTSC 85%. 91% screen-to-body ratio. The Honor 8X will be available in China for ¥1399 (~$204/Rs. 14,695) for the 4GB RAM and 64GB storage version, while the 6GB RAM and 64GB storage version costs ¥1599 (~$234/Rs. 16,795) and the 6GB RAM and 128GB storage version costs ¥1899 (~$278/Rs. 19,950). The phone will go on sale starting September 11th. There will be a global launch of the phone next month, which we are still working on getting more information on. The XDA forum for the Honor 8X is already up, in case you’re interested in this device. If you are interested, then visit this thread as Honor is holding a contest to win an Honor 8X. Another phone that was launched was the Honor 8X Max. 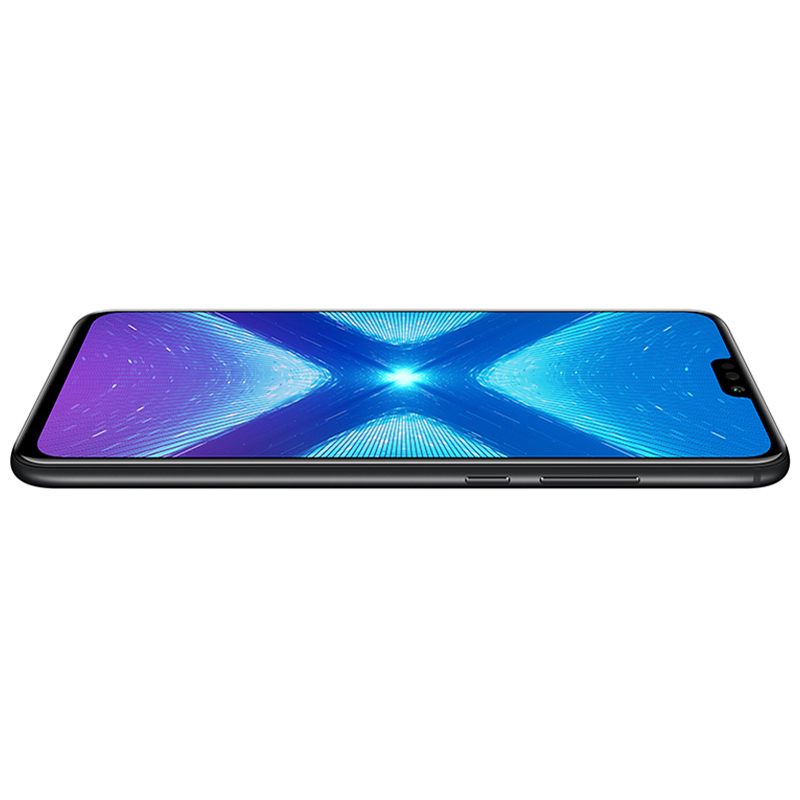 This is the first time we have seen two phones launched in the Honor X Series. The Honor 8 Max is a massive 7.12″ phone with a Snapdragon 636 chipset instead of the Kirin 710. Display 7.12-inch (2244×1080) 18.7:9 notched display. 16.7 million colors, NTSC 72%. The Honor 8X Max is available in China for ¥1499 (~$219/Rs. 15,745) for the 4GB RAM and 64GB storage version and ¥1799 (~$263/Rs. 18,900) for the 4GB RAM and 128GB storage version. Both of these ship with the Qualcomm Snapdragon 636 with the Adreno 509 GPU. The 6GB RAM and 64GB storage version with the Qualcomm Snapdragon 660 and Adreno 512 GPU will go on sale next month. There is no information on a global release.